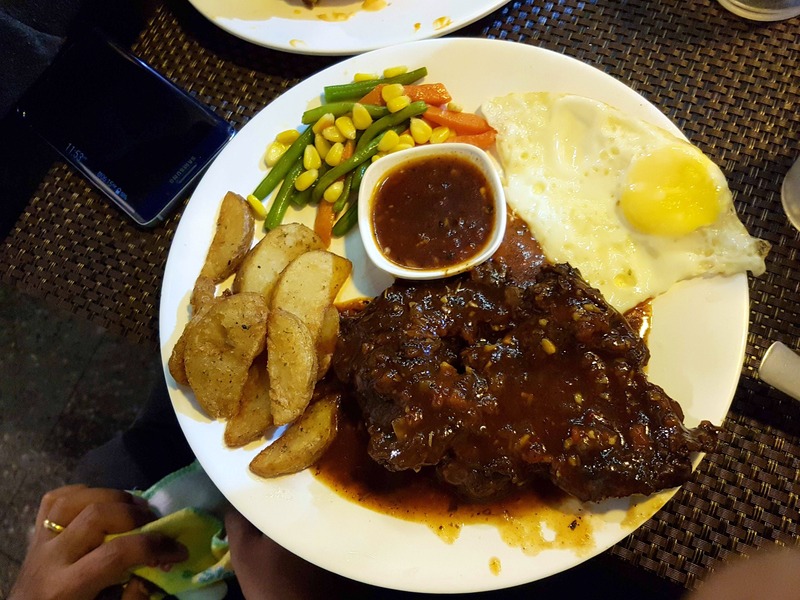 Hondo's on Prince Anwar Shah Road offers a variety of Continental and American dishes at reasonable prices. And the staff here is polite and helpful. But the best part is that the restaurant operates 24 hours a day and seven days a week. PS - They provide home delivery too. Getting all the orders to the table together. Oh, and they should consider expanding since there's a space crunch right now.